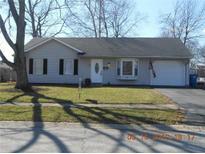 Find New Whiteland, IN Homes for sale. View Photos, Maps and MLS Data Now! Fenced back yard with a/G pool and nice deck! MLS#21635171. Carpenter, REALTORS®. Updates include new flooring, paint, trim, windows, roof, high efficient gas furnace & water heater, plumbing fixtures, cabinets, tops, appliances, ect. 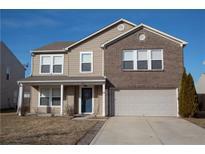 MLS#21633784. Copenhaver Realty, LLC. This Home Will Not Last. Must See! 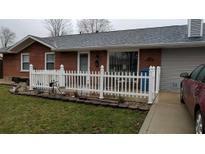 MLS#21633060. RE/MAX Results. Fenced-in backyard.This home is remodeled from top to bottom. MLS#21631098. RE/MAX Results. 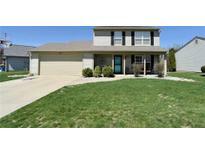 Country Gate - Prime Location Near Sporting Events & Everything That Whiteland & Greenwood Have To Offer! MLS#21628079. Jeff Paxson Team. Freshly painted and ready to move into! MUST SEE INSIDE! MLS#21627416. Pioneer Real Estate Inc.. 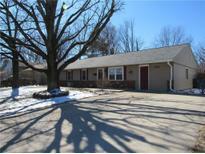 Fully fenced in back yard with a large storage shed, and mature trees in a great location. 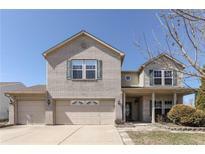 MLS#21623902. F.C. Tucker Company. 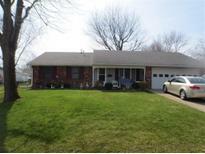 Country Gate - Home Is Located In The Charming Town Of New Whiteland With Clark-pleasant Community Schools. 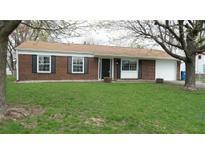 MLS#21622547. Shine Realty, LLC. Country Gate - MLS#21619637. United, REALTORS®.